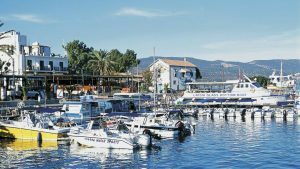 Latchi also spelt Latsi, is the picturesque harbour of Polis. Latchi is known throughout Cyprus for its fresh fish. In the past it served as a small port for shipping carobs. The old stone carob warehouses have been converted into restaurants, fish taverns and places of recreation. 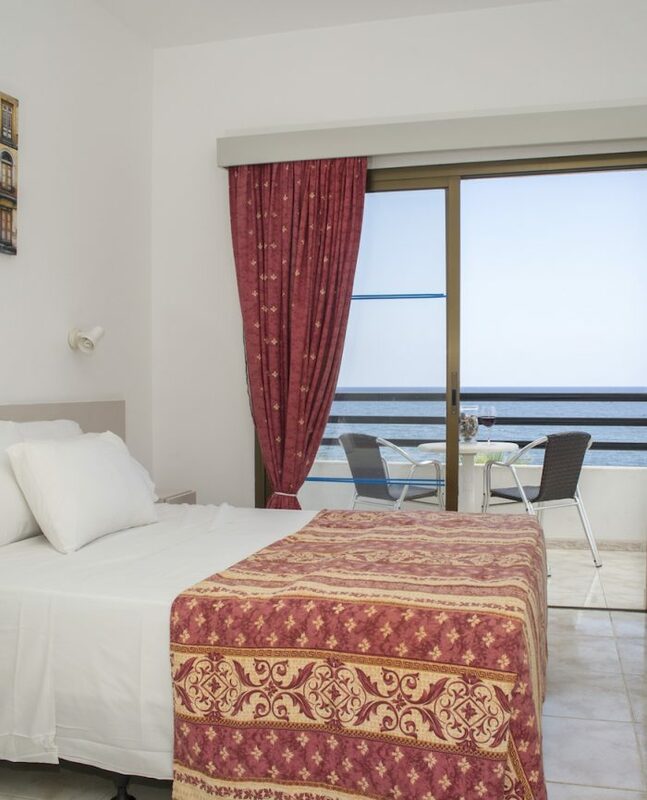 Located 400m from Souli Beach Hotel, take a stroll by the marina, relax is one of the beach front cafes, or take a mini-cruise that to the Akamas that departs from here. All watersport activities can be found here.